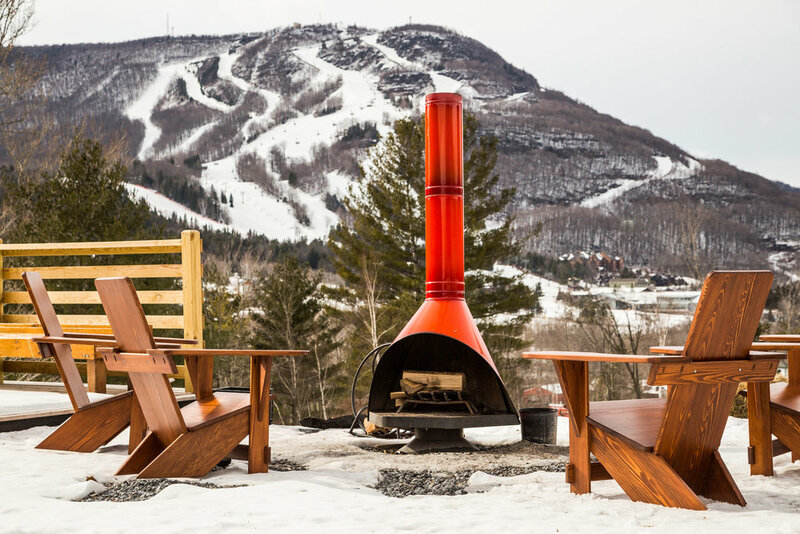 Baxter worked closely with the New York City design and development group from Studio Tack and the owners of Scribner’s Catskill Lodge in Hunter, NY to do a completely customized 38,000 square foot renovation of this unique retreat in the mountains. 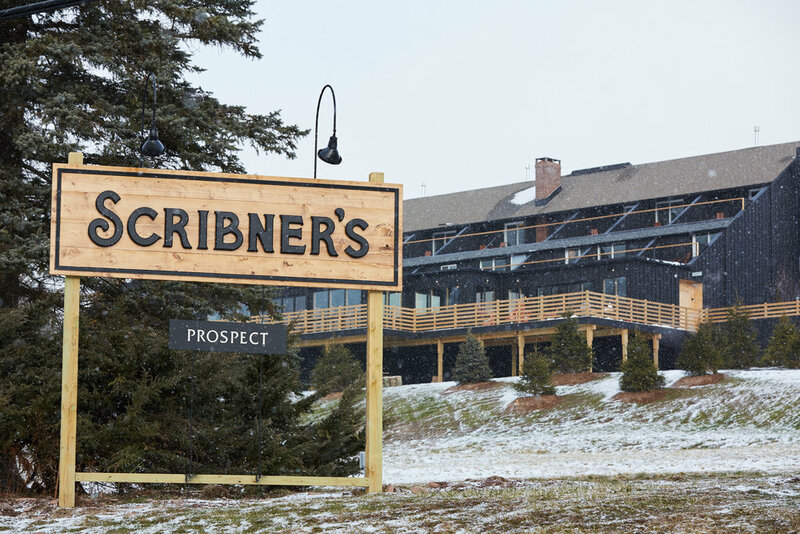 Scribner's Catskill Lodge is an example of gut renovation with expressive top-to-bottom design-built project, showcasing a wide range – from lodging accommodations, event spaces, to an intimate on-property restaurant. 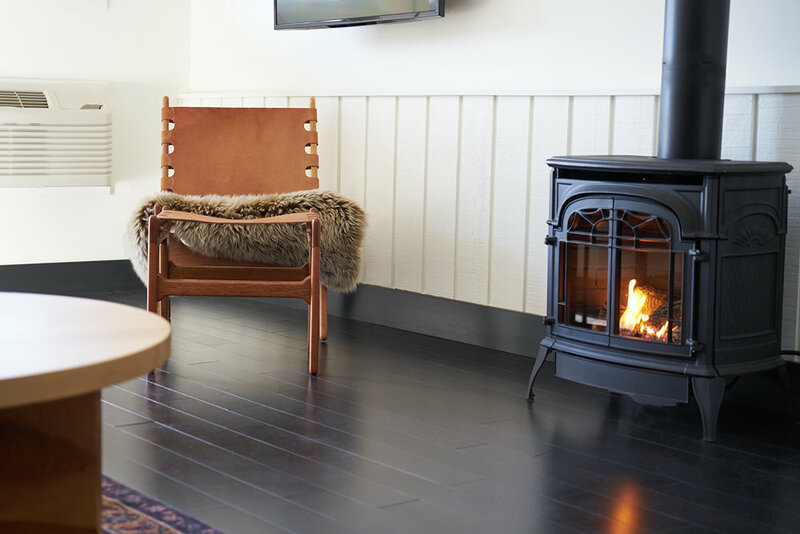 It was important to Baxter to preserve the original playfulness of the historic hotel while adding modern warm details throughout the lodge. The 38 guest rooms are unique, with custom-built furniture and large windows providing stunning views of the Catskill Mountains. 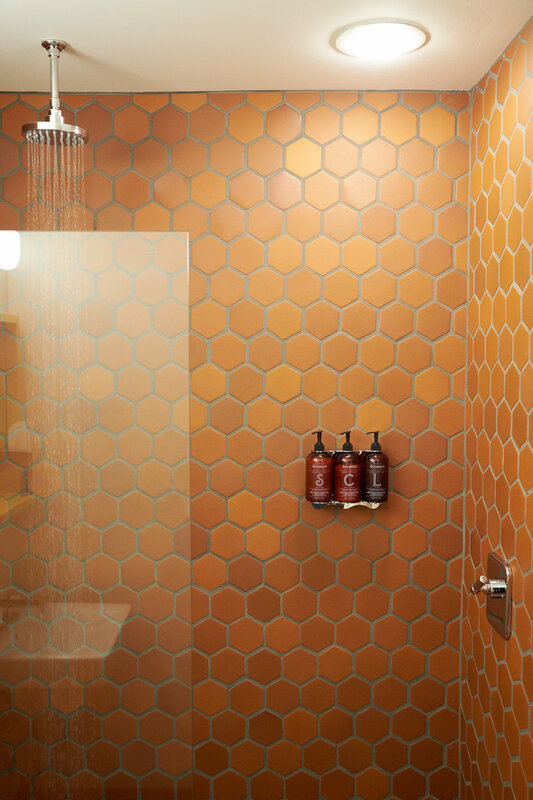 Features in the guest room bathrooms include terracotta tiles, rain showerheads, and frameless glass shower walls. 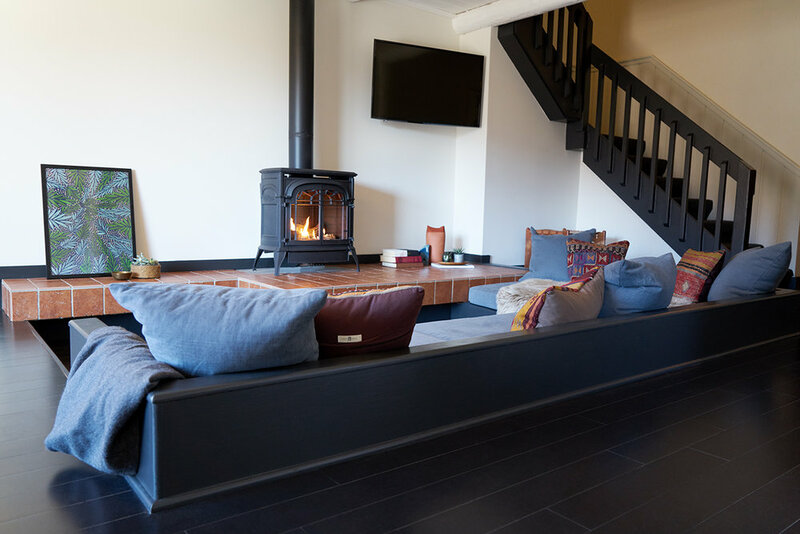 Most of the guest rooms have gas burning standalone fireplaces and balconies. 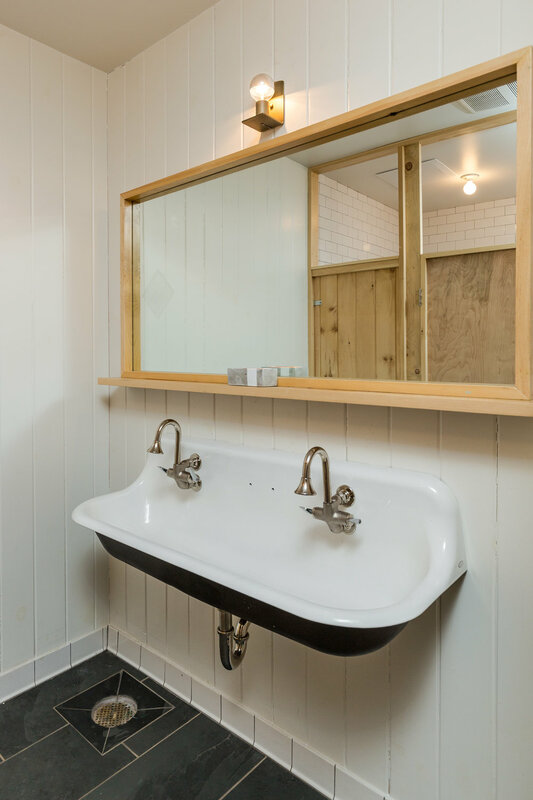 The on-property restaurant’s kitchen was gutted and was "Baxter Built" with the best equipment in the industry. 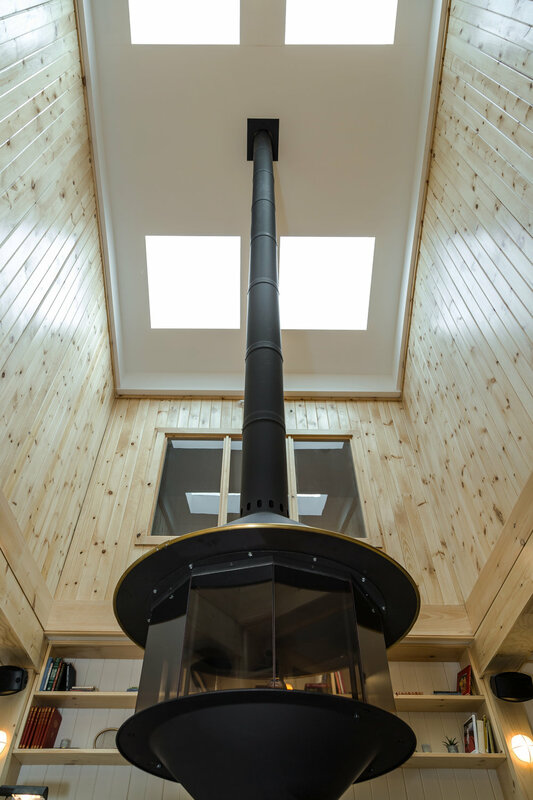 A large wrap-around circular bar with cast-iron stoves, exquisite lighting fixtures, and unique metal work are some of the custom touches inspired by the project. The restaurant dining room has classic mountain views by way of floor-to-ceiling windows accompanied by a large cedar deck to take in the mountain air.